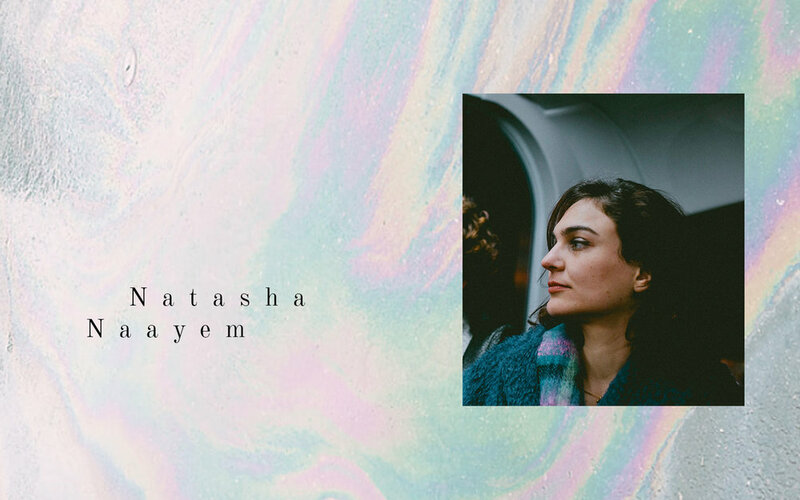 Natasha Naayem is a writer, translator and editor with errant roots, currently based in London. Her ties to Canada, the U.S.A, France, Lebanon and China inform her cross-cultural perspective and drive her creative storytelling. Her work has appeared in Scenes Journal, Public Books, Eleven Eleven, and You Are Here, The Journal of Creative Geography, among others. Natasha received her MFA from Columbia University, and has been teaching creative writing for over six years. She has extensive experience working with international students on their college admissions essays, and hones in on this opportunity to champion self-expression through writing.